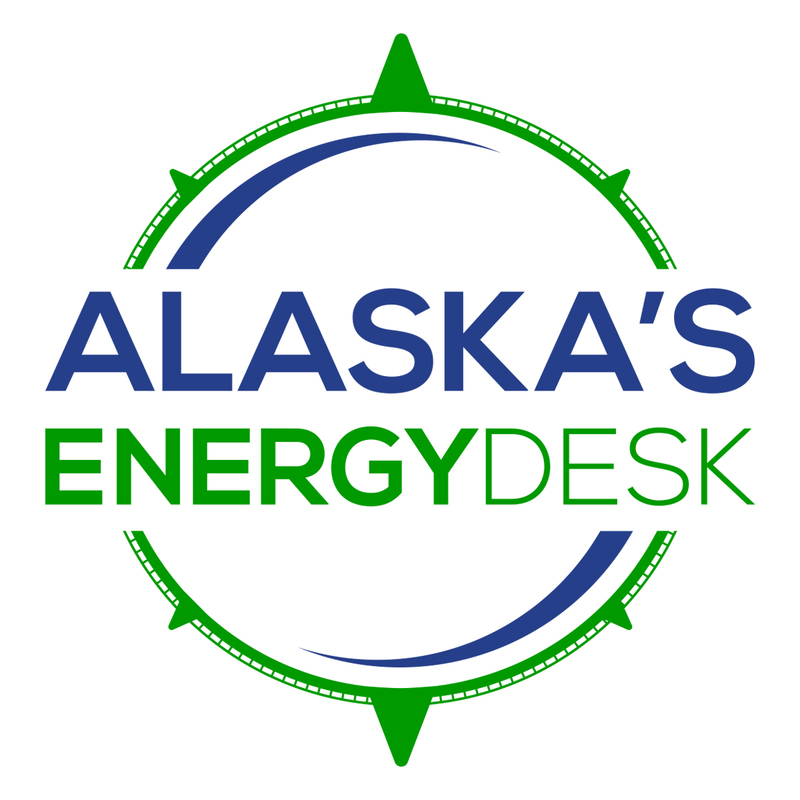 Federal regulators are raising concerns about a second pipeline in Cook Inlet. 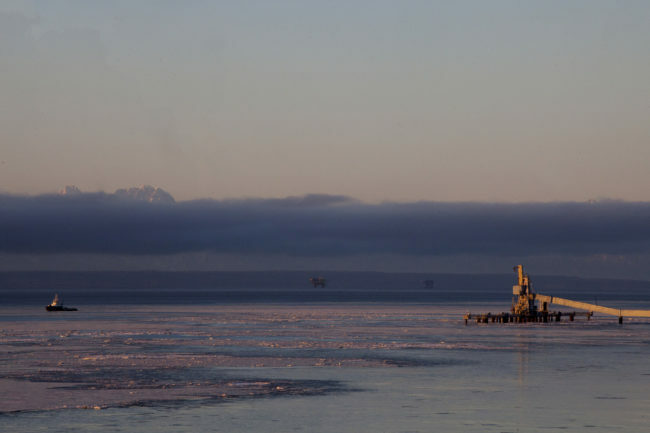 It’s been more than a month since the oil and gas company Hilcorp discovered a leak in a natural gas pipeline fueling one of its offshore drilling platforms. That line continues to leak methane into the Inlet near Nikiski. The company has said, due to hazardous ice conditions, repairs are unlikely to begin until later this month at the soonest. Now, federal regulators are ordering the company to inspect a second pipeline, which runs parallel to the first but carries crude oil instead of natural gas. Regulators say an oil leak could cause much more environmental damage than the current natural gas leak. Both pipelines run through key habitat for endangered beluga whales. In a letter today, the federal Pipeline and Hazardous Materials Safety Administration said the same conditions which likely ruptured the first pipeline also threaten the second. Those include strong tides causing the pipeline to rub against the floor of the Inlet. In a statement, Hilcorp said it will work with state and federal agencies to respond to their concerns. But for now, the company said, there’s no sign of damage to the oil line.